Change a Child’s Life. Become a Pine Tree Camp 100 sponsor. 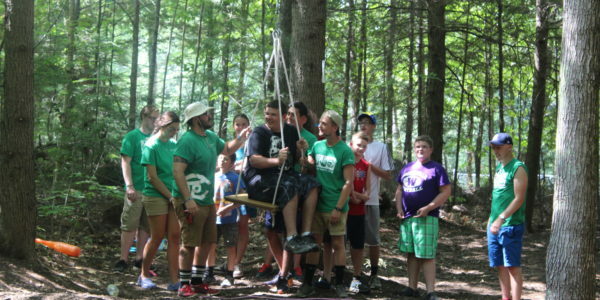 Since Pine Tree Camp’s gates first opened in the summer of 1945, Pine Tree Society has never turned a camper away due to their inability to pay tuition. The camping experience is available to all who can benefit. 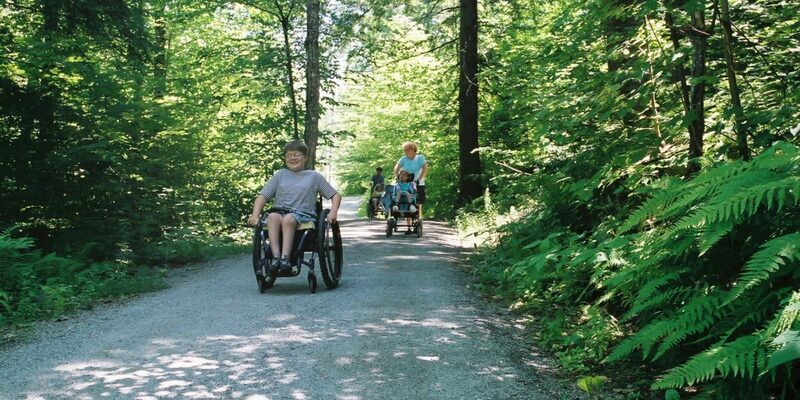 Pine Tree Society raises $1 million each year to ensure that this open door policy remains firmly in-place. 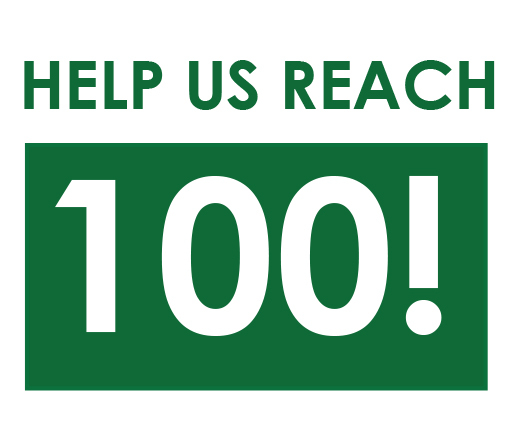 Help Pine Tree Society reach our goal by joining the “Pine Tree Camp 100”, a yearly campaign that funds 100 camperships for local Maine children. 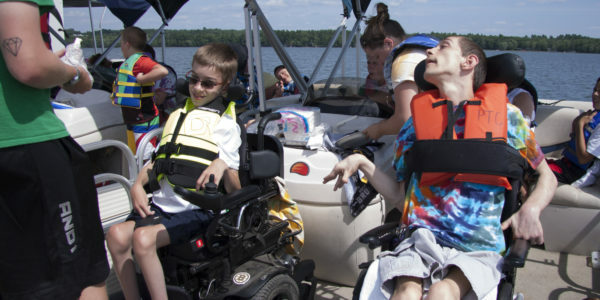 Your commitment to underwrite one or more camperships will mean that more individuals with disabilities will enjoy an unforgettable, barrier-free week at Pine Tree Camp that will change their lives.